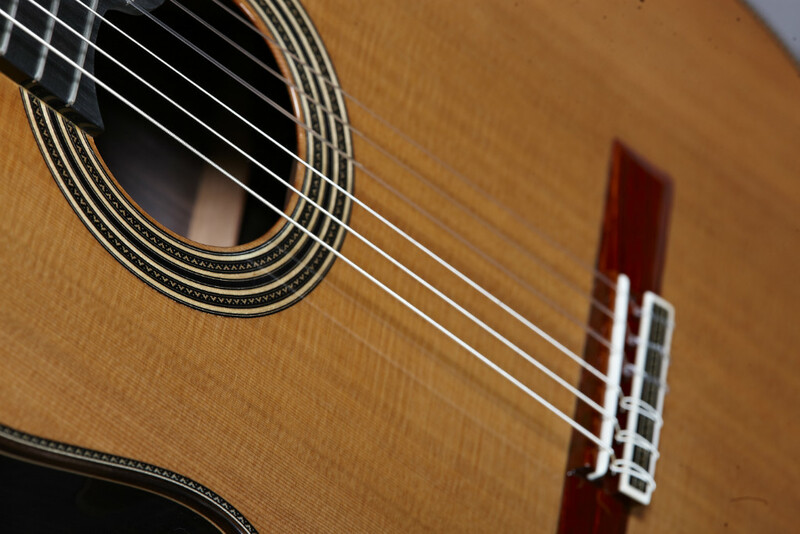 With the Línea Profesional model of Alhambra Guitars, we are facing a guitar that always manages to satisfy those guitarists, who want to continue their improvement with a high quality instrument. 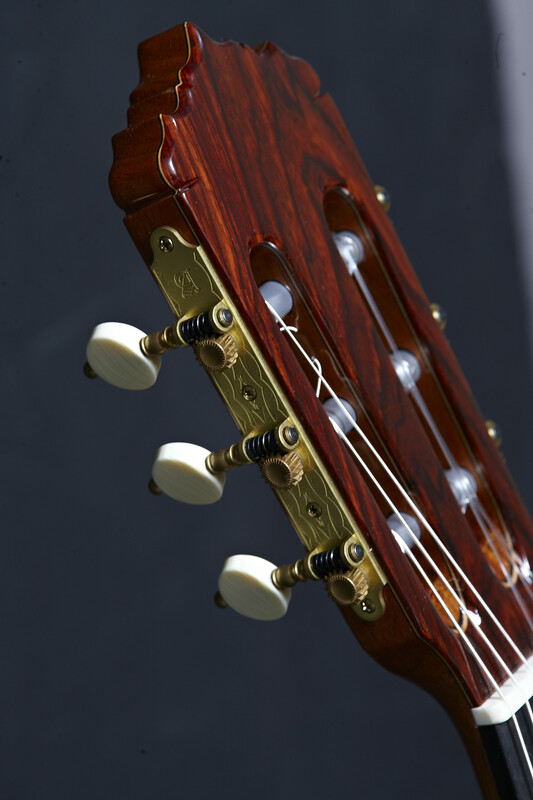 The name of the model perfectly defines the qualities of this magnificent guitar. A model with splendid qualities of reliability and comfort, which manages to cover all expectations of satisfaction. 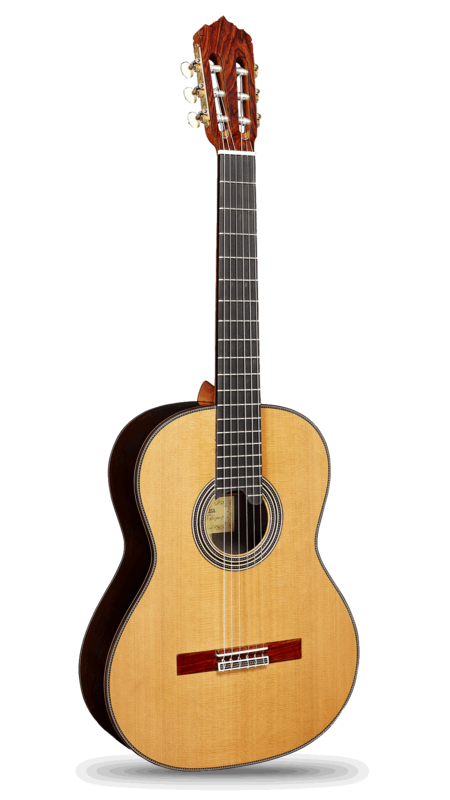 Among all the professional models that Alhambra make this one takes up a high position in the professional range due to its perfect level of finish and comfort when it is played. 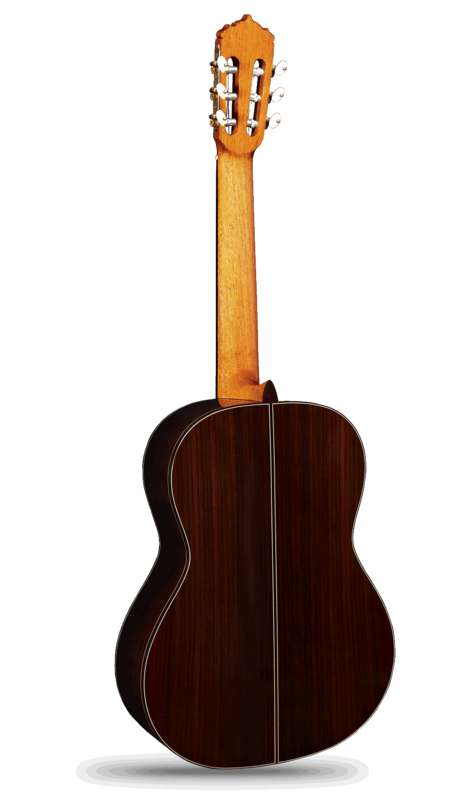 The Línea Profesional is available in solid cedar top (laca nitro) with rosewood back and sides that produce warmness, richness, clarity, and perfection to any musical piece. 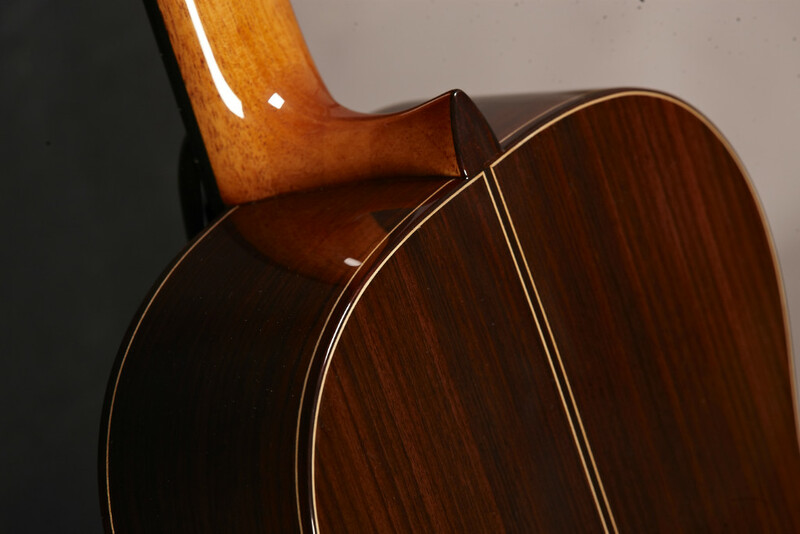 nitro finish, and a beautiful Indian Rosewood for the sides and back. 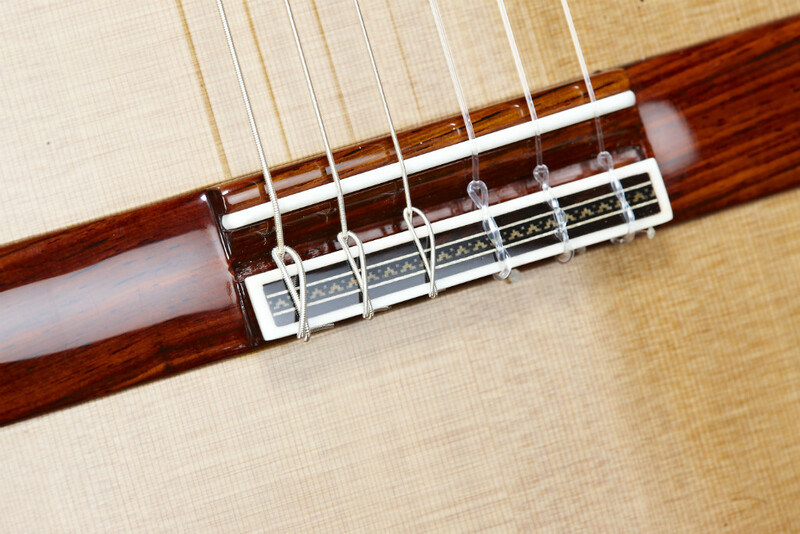 The neck, which is made of cedar, is constructed by the Alhambra luthiers to satisfy the demands of any player. A design called Ergoneck which offers great feel and playability. To offer a precise tuning, the Schaller Grand Tune Classic Hauser machine heads are installed on the Línea Profesional model, a very elegant and high quality component. 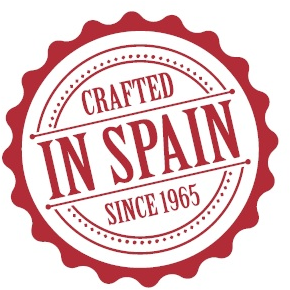 The Línea Profesional model is a concert instrument with a marked Spanish character, a guitar with which you can get an infinite number of colors to the sound, a guitar with a wide range of sound. It is an easy-to-pulsate, balanced instrument that transmits purity in the sound, as well as power, color and projection. 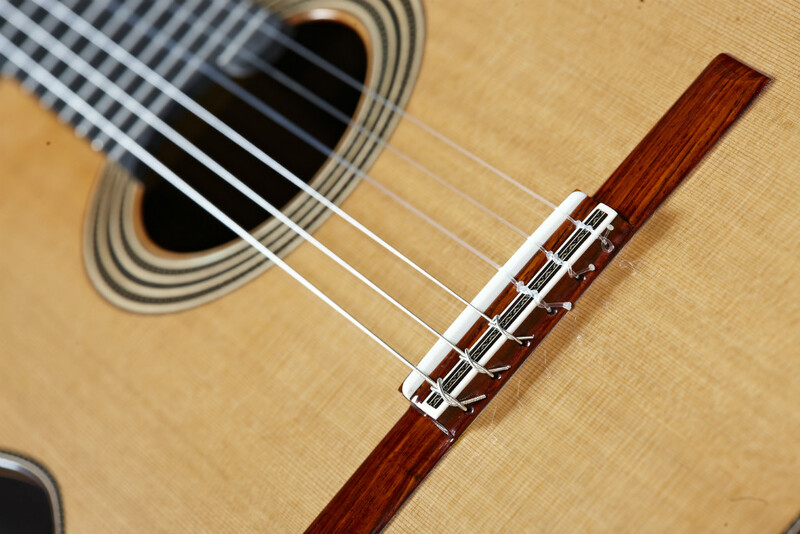 In the design of the Professional Line model, a bracing denominated "CAT" has been used. 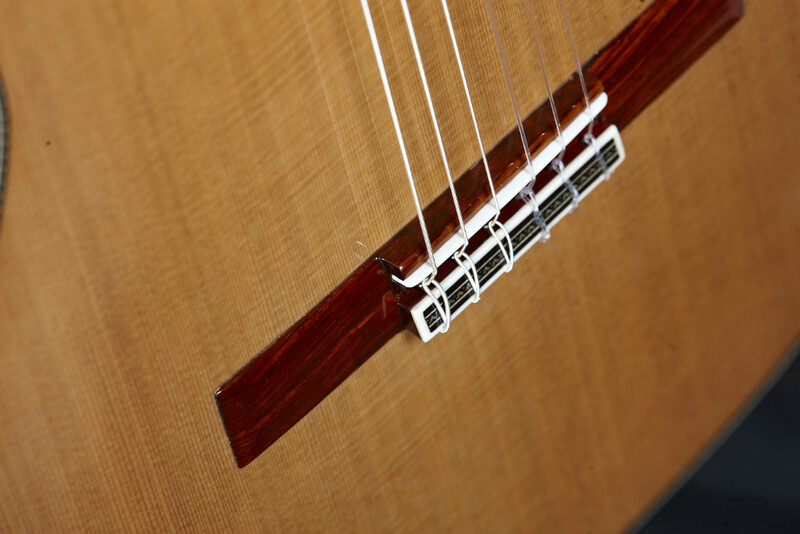 An asymmetric layout of the harmonic bars that provide an adequate hardness, as well as the projection required by a concert guitar.